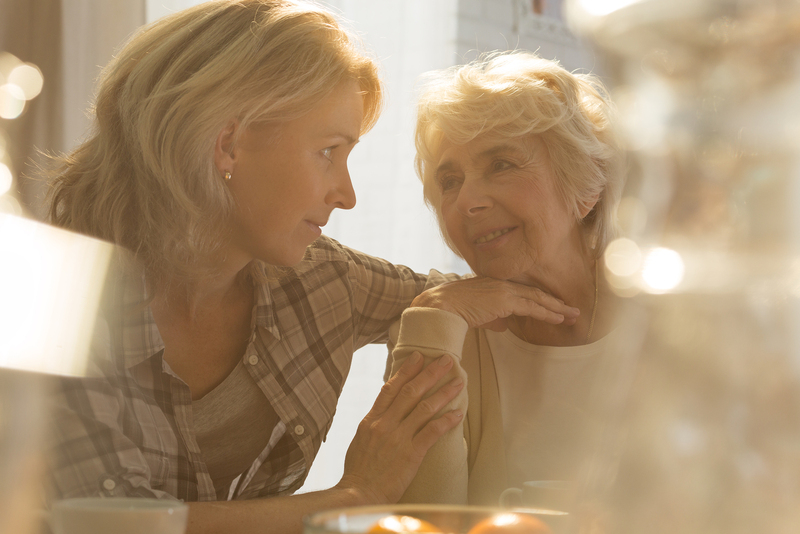 Caring for a loved one with memory loss can be overwhelming, and can leave you feeling burnt out and worried about how you are going to continue, or how to pay for care if you cannot continue. 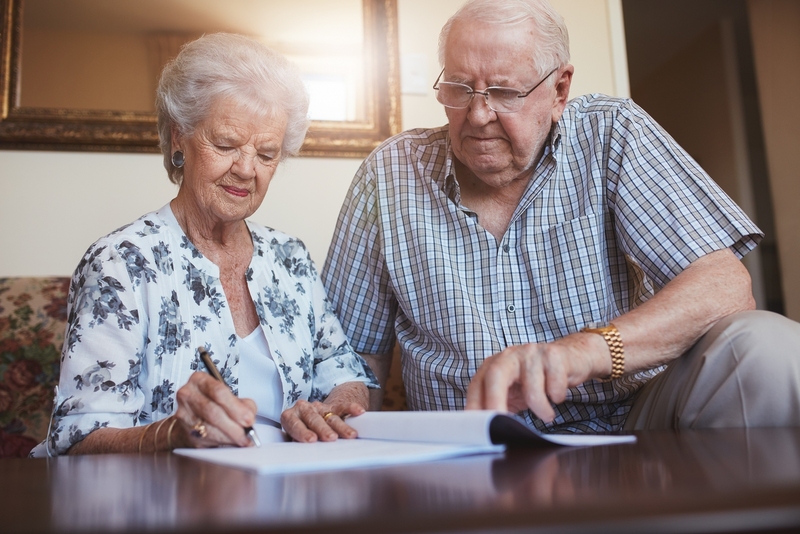 We can help you plan ahead for long-term care expenses by estimating the cost of care and providing asset protection from the cost of nursing home or in-home care, preparing all necessary legal documents, and connecting you with other resources in your community. Make sure sweat equity and the equity in your land pass to the next generation. 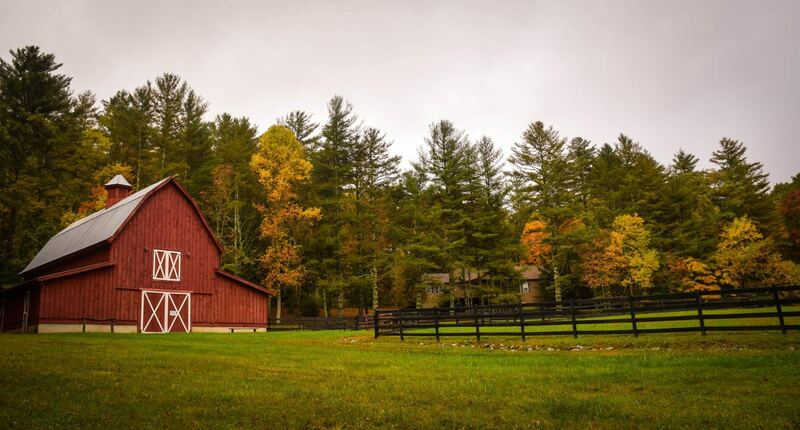 As land values increase, it can become increasingly difficult to pass down farms to children and grandchildren. 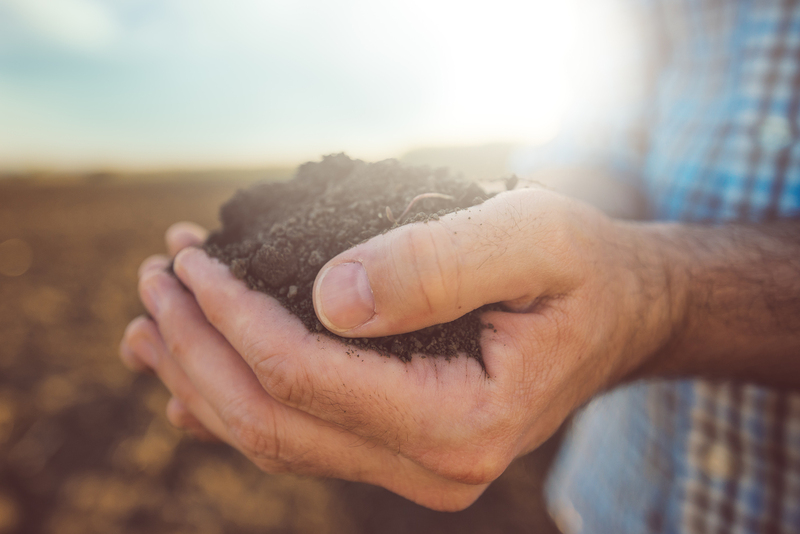 A comprehensive plan that takes into account tax concerns, operational challenges, land transfer regulations, and family relationships is essential for your farm’s future. Nursing home care averages over $117,00.00 per year. Planning ahead is the best way to minimize the financial impact of care costs. 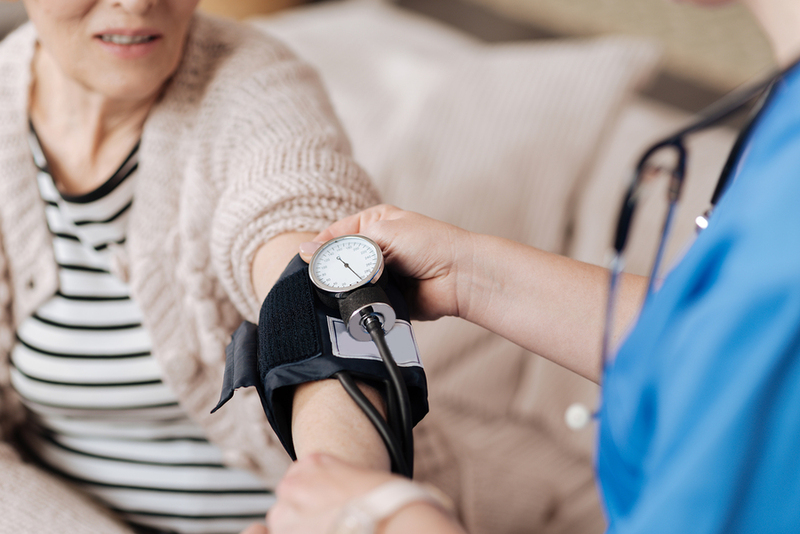 We work with you to protects your assets from unforeseen health care costs, and to ensure you have decision makers in place to rely on when you need assistance. Planning tools such as Powers of Attorneys, Wills, and Trusts ensure that your hard-earned life savings will not be exhausted by care costs, and that you protect as many of your assets as possible for your spouse and family. Whether you have a little or a lot, asset protection and tax planning can help protect what you’ve earned. 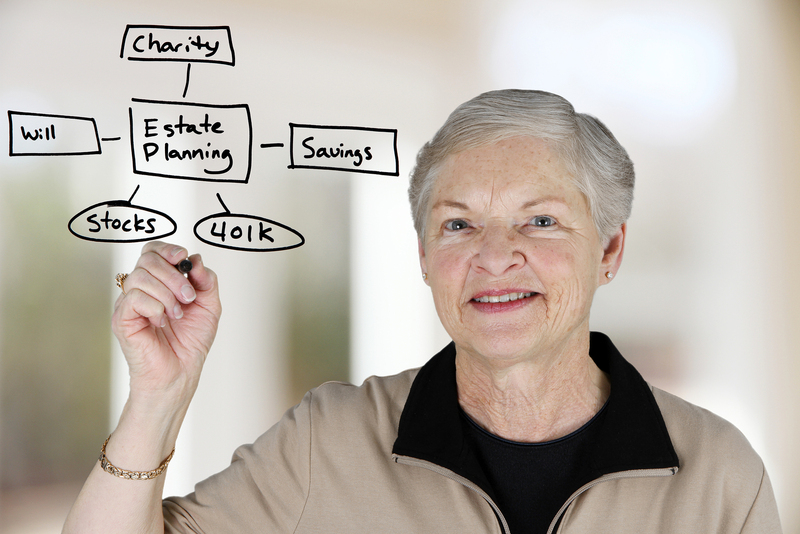 Whether you have concerns about liabilities from your profession, such as physicians and accountants, worry about your children or their spouses squandering their inheritance, or taxes reducing your heir’s inheritance; a comprehensive, individualized asset protection plan can work to reduce tax burdens and provide asset management for future generations. If you or your loved one are in a nursing home, or thinking about Medicaid, you should speak to an attorney who specializes in Medicaid as soon as possible. Waiting to start the Medicaid process often means losing money. 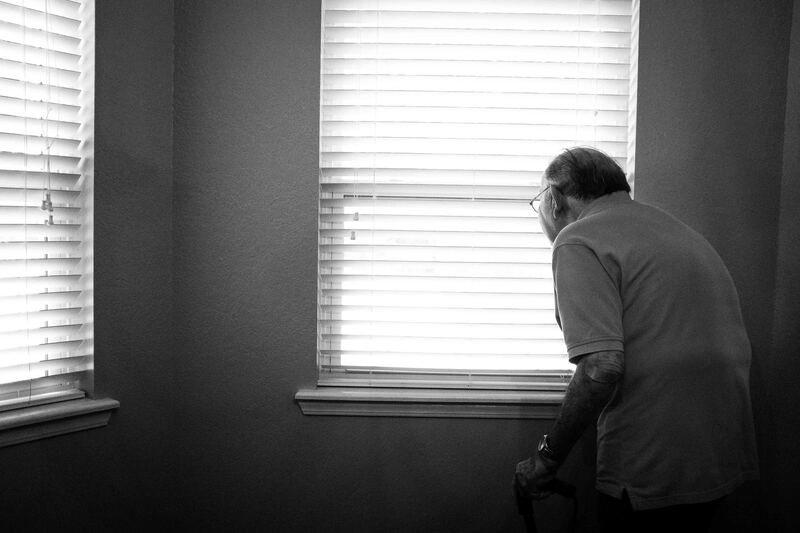 Nursing home stays are stressful and expensive, but we can help relieve the burden. The sooner you start the process, the sooner you may be able to get assistance. Veterans Benefits are a wonderful potential benefit for those of you who have served our country, but the rules are very complicated. 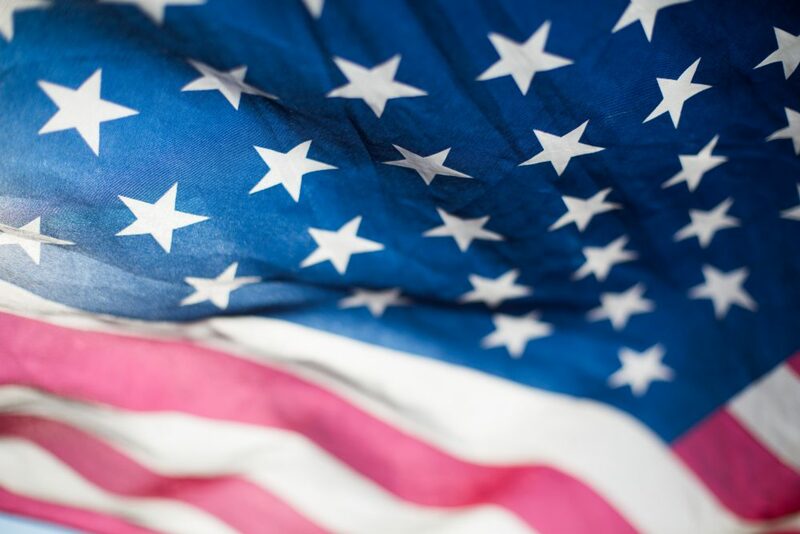 If you or your loved one are a Veteran, and you need care at home or in a facility, you should speak with an attorney who specializes in Veterans Benefits as soon as possible. The loss of a loved one is an extremely difficult time. Dealing with the paperwork and deadlines associated with handling a deceased person’s assets adds to the stress. Having an experienced attorney to partner with can reduce this stress and provide peace of mind in knowing that the process is properly handled. A guardian is appointed for a person who is not able to make their own decisions regarding their healthcare or their finances, and also does not have an Agent under Power of Attorney who is able to act for them. 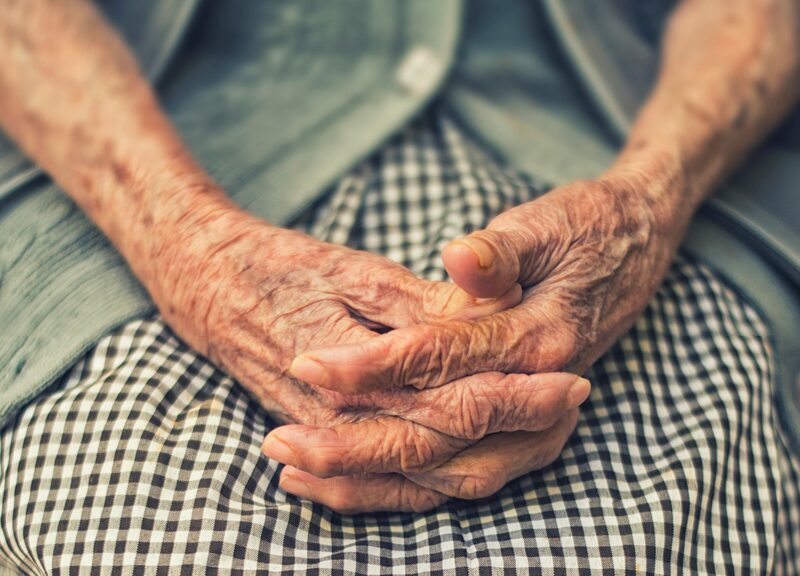 The appointment of a guardian may be necessary for a younger person without the ability to execute a Power of Attorney, or an older person is unable to make decisions on their own behalf. Special Needs Planning is a legal planning process critical to any person who has a disability, whether that disability was present at birth or occurred later in life. Planning can occur at any point, however, early planning helps ensure that public benefits are maintained without interruption. Planning at the point of crisis may include fewer options for the present and future needs of a person diagnosed with a disability. You can send me a direct email by clicking the button below. Please include your contact information so I can reach out to you and schedule your free consultation.